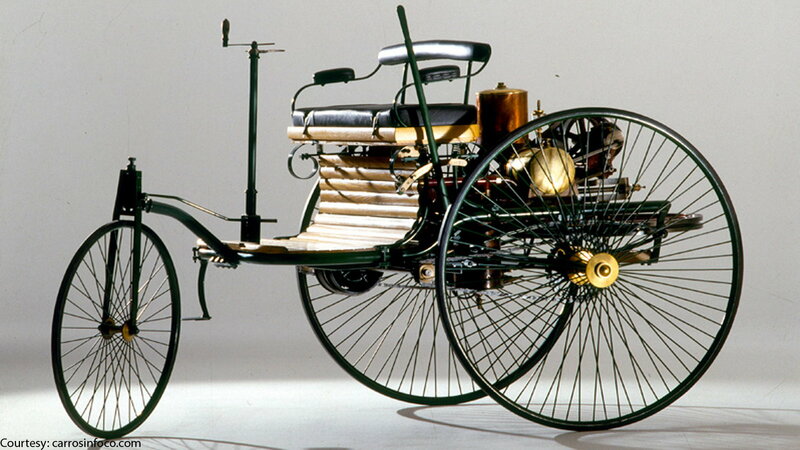 The Motorwagen is considered to be the first automobile ever created. Built by inventor and Mercedes co-founder Karl Benz, it's a three-wheel chassis held together by a steel, tubular frame. Benz later updated the design, installing a double-pivot steering system. The Motorwagen was powered by Benz's original two-stroke piston engine, which produced 0.75 horsepower and had a top speed of 10 mph. While the original is kept hidden somewhere, Motorwagen replicas have been known to sell for upwards of $70,000. 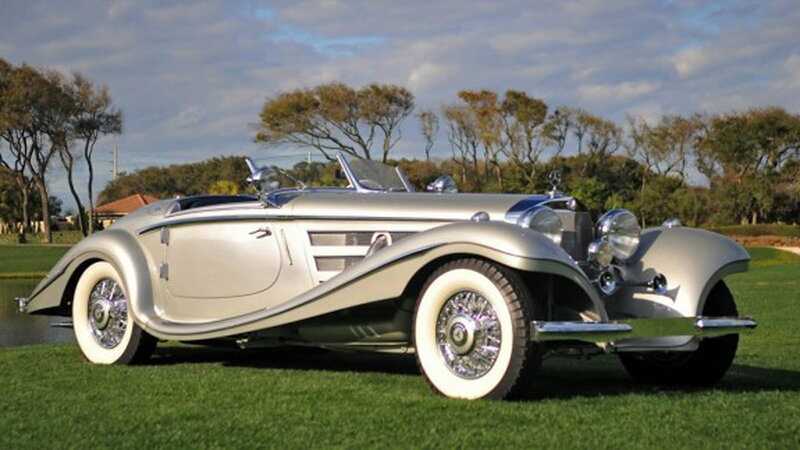 >>Join the conversation about vintage Mercedes-Benz vehicles right here at MBWorld Forum! You may be wondering, "How does a car earn the name 'Hammer'?" Well, for starters, AMG took a 300E chassis, which normally housed a 2.3-liter engine, and dropped in a tuned 5.6-liter 360 horsepower V-8 engine. It was outfitted with a stiffer suspension system, aerodynamic lip-kip and S-class four-speed automatic transmission. This Frankenstein of a car managed 13.5 seconds on the quarter-mile and even bested the Lamborghini Contach in acceleration. While this car never made it into the hands of the consumer, very few vehicles have managed to build up as much hype before it was ever even released. 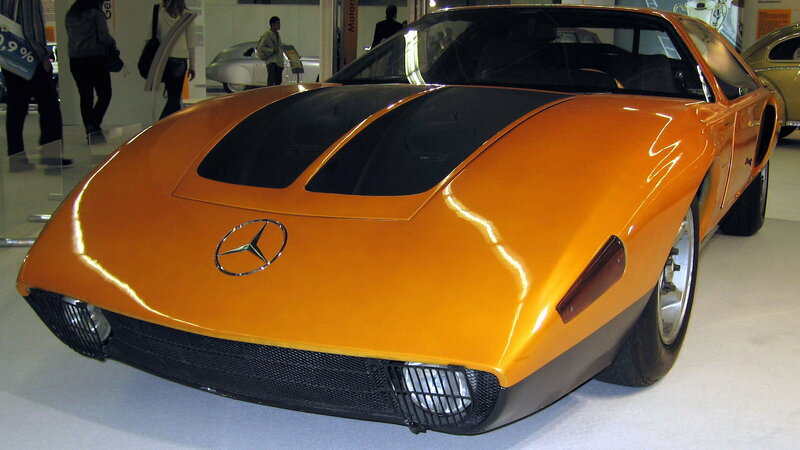 The first generation C-111 featured either a three-rotor (280 horsepower) or four-rotor (350 horsepower) Wankel engine. It could hit 60 mph in just under five seconds. While the numbers were great, especially for its time, the C-111 failed in terms of durability and reliability. Match that with safety issues, and Mercedes opted to never release the vehicle. However, in 1976 a newly updated diesel variation broke 16 world records in its initial test drive. While other cars on this list are sought after because of their significance on the automotive market, the 540K is a vehicle soaked in world history. Prospective buyers had the opportunity to customize their 540K prior their purchase. This lead to a variety of different chassis designs being made; including a cabriolet, saloon and limo. In 1939, World War II halted the production on consumer vehicles. However, the Nazi armies took a liking to its design and had several armored versions built to drive their hierarchy and allies. In fact, Joseph Geobbels, Reich Minister of Propaganda, owned a 540K. 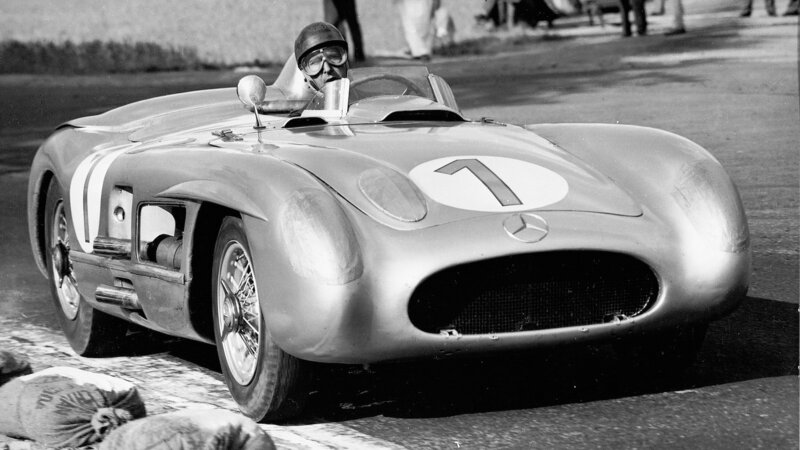 The Mercedes-Benz 300 SLR was a short-lived technical achievement. It took the racing industry by storm, winning the 1955 World Sportscar Championship. Its 310 horsepower engine complemented the lighter magnesium alloy body, allowing its top-speed to reach over 190 mph. While its specifications were outstanding for the time, the car was involved in the worst racing accident in history, the 1955 Le Mans Disaster. During the Le Mans endurance race, a series of events lead one of the competitors to slam into Pierre Levegh's 300 SLR, resulting in him being ejected out, the car catching on fire, and its debris killing 83 other spectators. Out of respect for the accident, Mercedes removed themselves from racing for 30 years. Of the remaining 300 SLRs, the 722 model, which won the World Sportscar Championship, was appraised at $42 million.